December | 2014 | On The Road in Florida With Idelle! The settlers called the area Persimmon Hollow before Henry Deland moved from Fairport, New York. The townspeople found out that he wanted to create a town and decided to name the town after him. 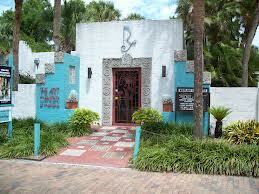 He published the first newspaper on May 10, 1877 where The Deland Opera House is located. Plays and musicals were the many productions performed. The Opera House is now an apartment building. An inscrip-tion on the building chronicles the history of the period. 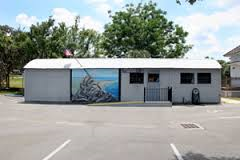 Numerous restaurants, an art school, antique store, rare coins, collectables and a goldsmith shop are located on Woodland Avenue. We formed our own walking tour, walking down Indiana Avenue, reading the inscriptions on the buildings and taking photographs. After the Civil War Captain James B. Jordan opened the first commercial store at 110 West Indiana Avenue. 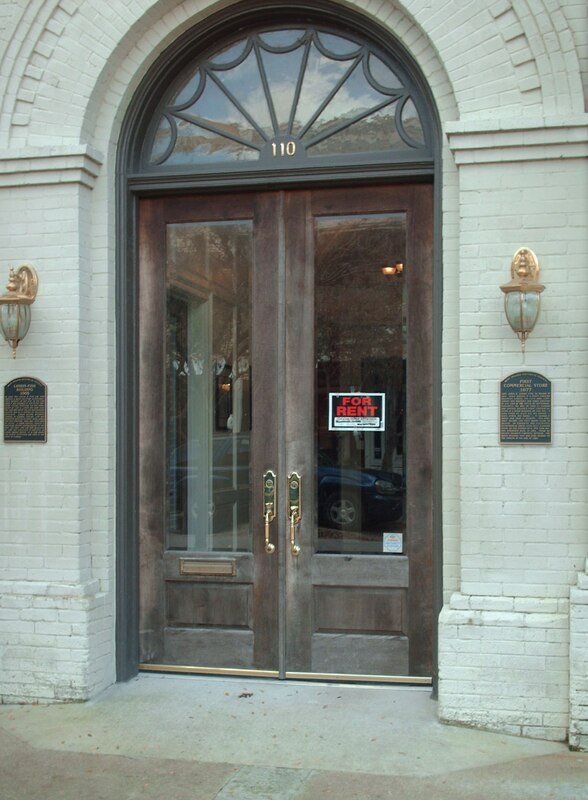 In 1905, the law firm of Cary D. Landis and Bert Fish opened a one-story brick building at this location. Chess Park, which is a public park, is located on Indiana Avenue. “Peace” a bronze sculpture created by Joan Baliker in 2003 and dedicated to the city of Deland in 2014. Next to the Park is The Volusia County Historical Courthouse built in 1929. Henry Deland donated the land. A inscription on the building give a detailed history of the courthouse. 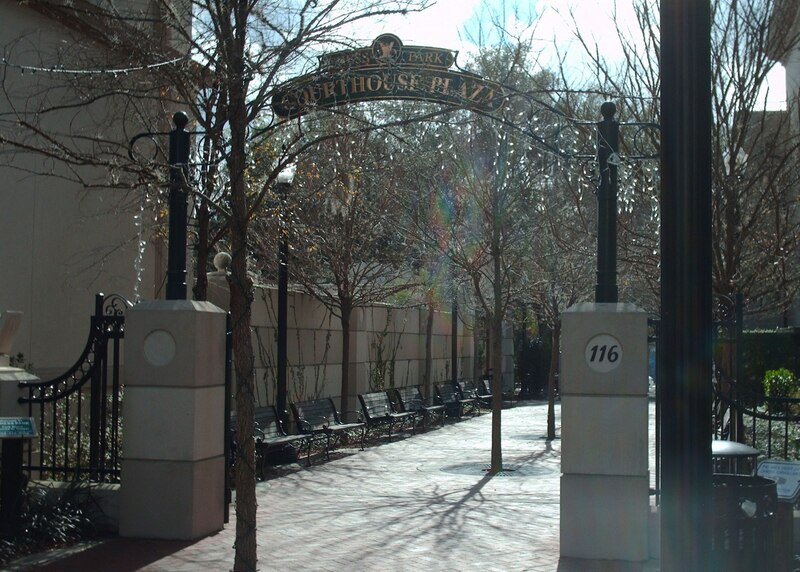 Across the street from the courthouse is a Veterans Park dedicated on July 4, 1988 to the men and women who honorably served. Down the street from the courthouse is The Athens Theater built in 1922. The theater showed silent films and performed vaudeville acts that reminded my Mother of the Kismet Theater on DeKalb Avenue in Brooklyn, New York. An event calendar on their website lists all the performances. I recommend forming your own walking tour, its free and you can take all the time you need reading the inscriptions on the buildings and touring the inside as well. 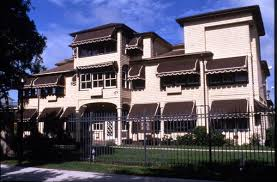 Charles Hosmer Morse Museum of American Art located at 445 North Park Avenue in Winter Park. 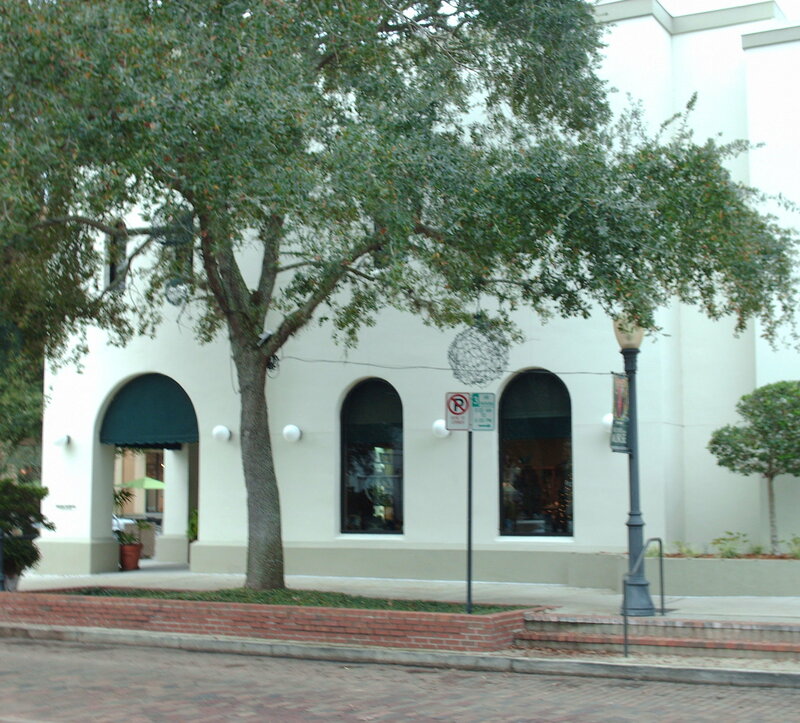 Jeannette Genius McKean dedicated the museum to her grandfather Charles Hosmer Morse a philanthropist who donated some of his properties to the city of Winter Park. The museum stores the most extensive art collection of Charles Comfort Tiffany. A guard at the museum told us that a lot of the art is still in storage. The Tiffany Chapel video runs continuously and originally shown at the World’s Columbian Exposition in Chicago in 1893. The Life and Art exhibit is permanent. Featured in the gallery are many of his paintings, stained glass, lamps and vases. Some exhibitions in the galleries are permanent; others on loan. Twenty-three paintings exhibited in Gallery XI, American Artists from the late Nineteenth Century is my favorite. “Mother and Child” by George De Forest Brush who painted mostly Native Americans. Cecilia Beaux a portrait artist who painted “Mrs. Henry LaBarre Jayne.” Unknown artists painted both a “Visit to the Studio” and “Madonna and Child.” Hours of operation, guided tours and a calendar of events on the website. 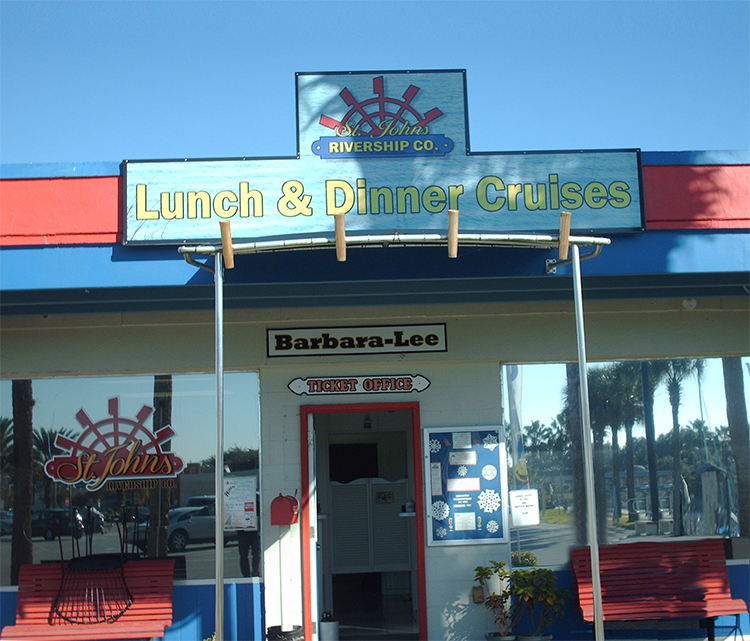 St. Johns Rivership Co. located at 433 N. Palmetto Avenue at the Marina Isle in Sanford. The Marina Isle a man-made island that the locals call an island. The Rivership Company a family owned business that named the boat Barbara-Lee after their Mother. Family photos throughout the dining room. The Riverboat an authentic paddle wheel propulsion only split design. Built in Pensacola in 1985 and piloted on the Gulf Coast of Florida. The boat in poor condition when it was bought and brought back to Sanford and restored. The total occupancy of the boat is 350 people. All the food is prepared on the boat except for the desert carried onboard. The staff at the ticket office recommends making reservations but call ahead if you decide to go at the last minute. Be at the dock 30 minutes before departure so you can pick up your boarding passes. T-shirts and other items are for sale at the ticket office. From the staff at the ticket office to the crew onboard everyone made it a day to remember. John our cruise director was funny; he kept us laughing the entire cruise. Go on the top deck to enjoy the beautiful view. While cruising, the guide narrated a history of the river and told us of the many plant and animal species. Clermont Historic Village located on 480 West Avenue in Clermont. 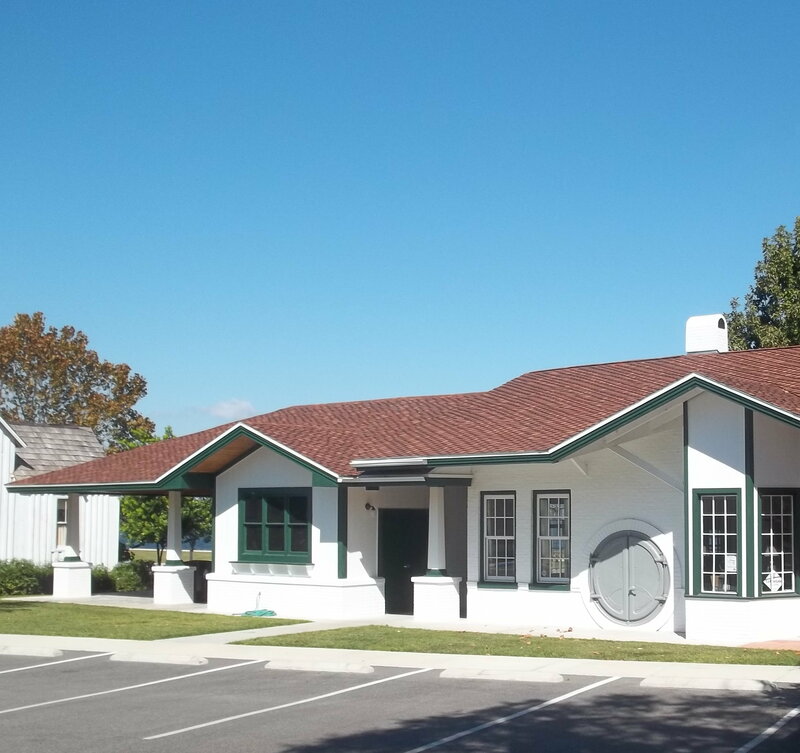 The village comprised of The Railroad Depot, The Townsend House, The Kern House, The World War II Museum, The Cooper Memorial Library and The Herring Hooks Schoolhouse. In the mid-1880s, the railroad lines went from Lake Monroe to Oakland. Two years later the railroad added service to Minneola, Clermont, Groveland and eventually to St. Petersburg. The Railroad Depot built in 1925 replaced many of the original buildings. 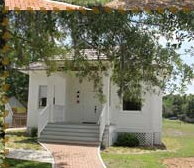 The Townsend House built in 1895 home to Sally and James Townsend the first African American family in Clermont. They founded The AME Church still in existence today. Sally Townsend a midwife delivered over 1,000 babies both black and white. 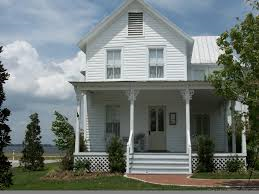 The Kerns from New Jersey moved to Clermont and built their home in 1885. Mr. Kern one of the original signers of the Clermont charter. He owned and operated a General Store. Their son was the first mayor of Clermont. Photos on the wall of aviators and posters illustrating recruiting stations. Different badges of the different corps and divisions represented and newspaper articles of different battles shown. Small handbooks of French, Russian and the Soldiers Basic Combat Training Handbook exhibited on the shelves as well as replicas of tanks. Personal memorabilia of a soldier who fought in World War II now a guide in the museum; he has lived in Clermont since 1945. The construction of the library started in 1914, cost $600.00, and named after Mr. and Mrs. Montgomery Cooper. Before the library was constructed, people would go to private homes and checkout books. The docent told us that the wood floor is original and termites could not destroy the floor. The Herring Hooks Schoolhouse a replica of the original log schoolhouse built in 1881. Pictures of graduating students in Clermont-Minneola High School class of 1921, 1940 through 1945. Rules for teachers in 1872 and 1915 on the wall. 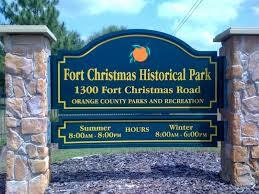 Fort Christmas located at 1300 Fort Christmas Road in the town of Christmas. 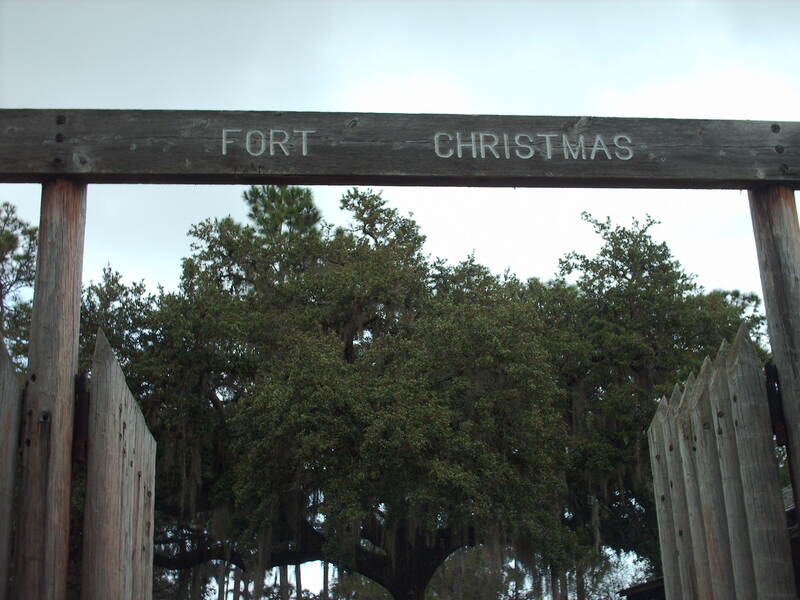 The fort got its name from Christmas Creek. It is a replica and the only original remnant is the sign above the fort. The Union Army abandoned the fort during the late 1830s. The storehouse used to store army rations and supplies. The blockhouse served as lookouts and headquarters of General Thomas S. Jesup. President Jackson sent him to Georgia and Florida to suppress the Seminole Indian uprisings. Rifles, shotguns and pistols exhibited. Paintings of the Seminole Indian Chiefs on the wall of the fort. A brief history of each chief below the painting. The entrance to the fort is free, hours of operation on the website. 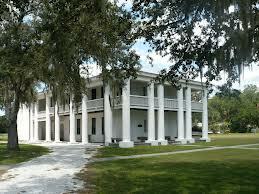 Gamble Plantation Historic State Park located at 3708 Patten Avenue in Ellenton. The plantation cultivated and harvested sugar cane. Gamble Plantation the only antebellum mansion that exists in southwest Florida. 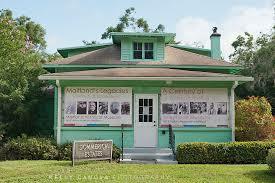 Maitland Art and History Museums located at 221 W. Packard Avenue in Maitland designated a National Historic Landmark. The museum originally an artist’s colony built in 1937 by André Smith born in Hong Kong raised in New York and Connecticut. He was a Surrealist and Modernist Painter. Mary Curtis Bok and Edward W. Bok were André’s benefactor and helped fund the artist’s colony. They also built Bok Tower. A portrait bust of André Smith sculpted by A. Wolfe “Abe” Davidson and a watercolor painting by Milton Avery in the museum. The art museum has 6 and 9-week artists in residence programs. Leigh Tarentino an artist in residence from December 30, 2013 until January 17, 2014. Acrylic on Wood Panel, Mono Print and Painting, Ink on Digital Prints mounted on Wood Panels and watercolors some of the artist’s works featured in the museum. The historical museum offers a self-guided tour. 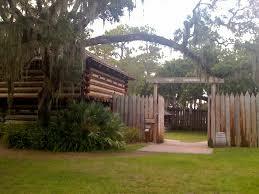 Fort Maitland built in 1838 during the Second Seminole Warn named after Captain W.S. Maitland. An enlarged wall photograph depicts life in Maitland in the later part of the nineteenth century. Plaques line the walls describing early life in Maitland. Photographs and postcards that depict life for African Americans during the Jim Crow period before the Civil Rights Act of 1964. The Space Age brought many changes to Maitland. Carl Galloway founded the Maitland Telephone Exchange in 1910. He moved the telephone company to Winter Park and the company later sold to Southern Bell. Splicer tools, construction lineman tools some of the equipment displayed throughout the museum. A Calculagraph Machine on display; operators used it to record the time of a long distance call. A telephone booth also on display. The telephone booth popular from the 1920s through the 1960s. I recommend visiting the museums. Bulow Plantation Ruins Historic State Park located on 3501 Old Kings Road in Flagler Beach. 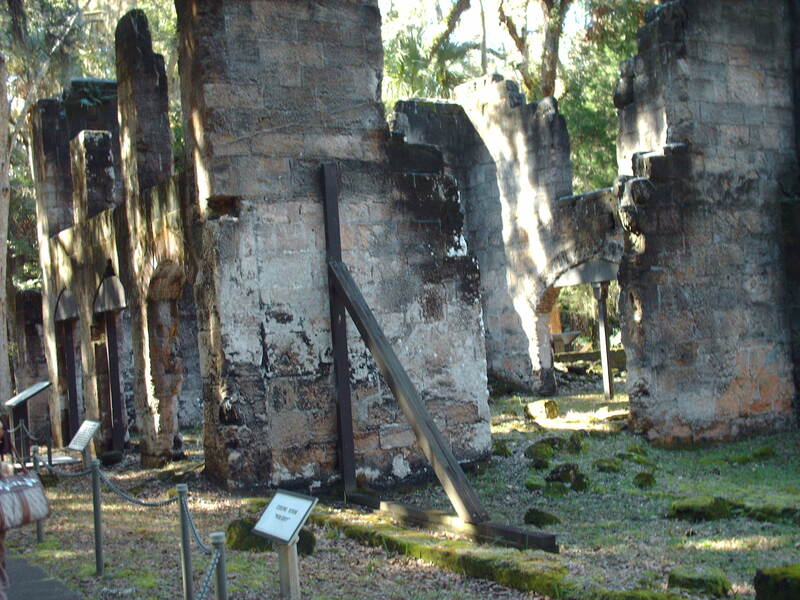 Charles Wilhelm Bulow ran Bulow Plantation and Sugar Mill with his son John Joachim Bulow from 1820 until 1836 until the Seminole Indians burned down the plantation. The sugar mill was left in ruins. Because it was made of coquina, it was not burned to the ground. You can walk to the ruins that is 1/4 mile or you can drive. Most of the people at the park walked to the site. Bulow Plantation was the largest sugar plantation of the twelve plantations on the east coast of Florida from St. Augustine to Cape Canaveral. 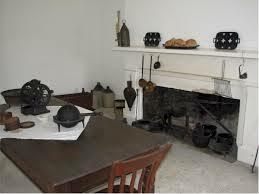 The Plantation consisted of 6,675 acres; one thousand acres was used to plant sugar cane. Two nature trails are in the park. One trail leads to the slave quarters, sugar mill ruins and picnic area; the other trail leads to the Springhouse where food was stored. 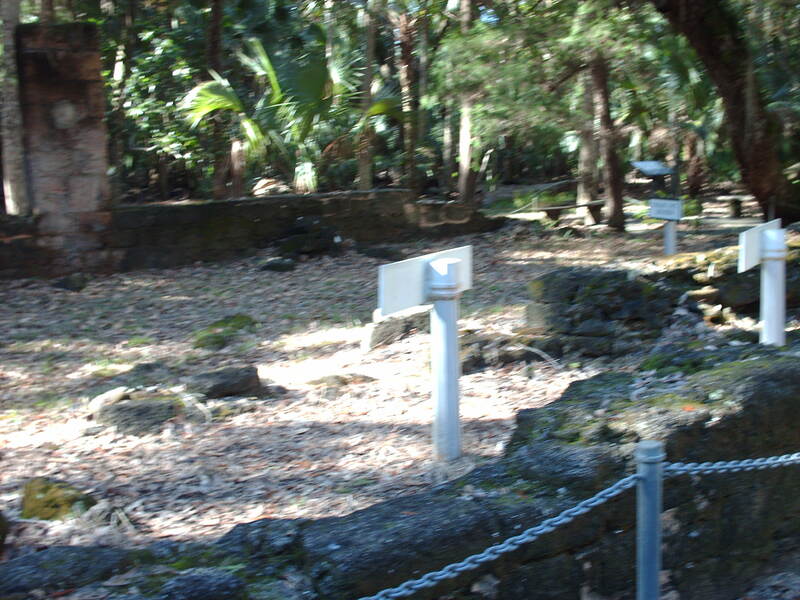 On the site of the ruins, there are plaques that give a detailed history of sugar cane production. 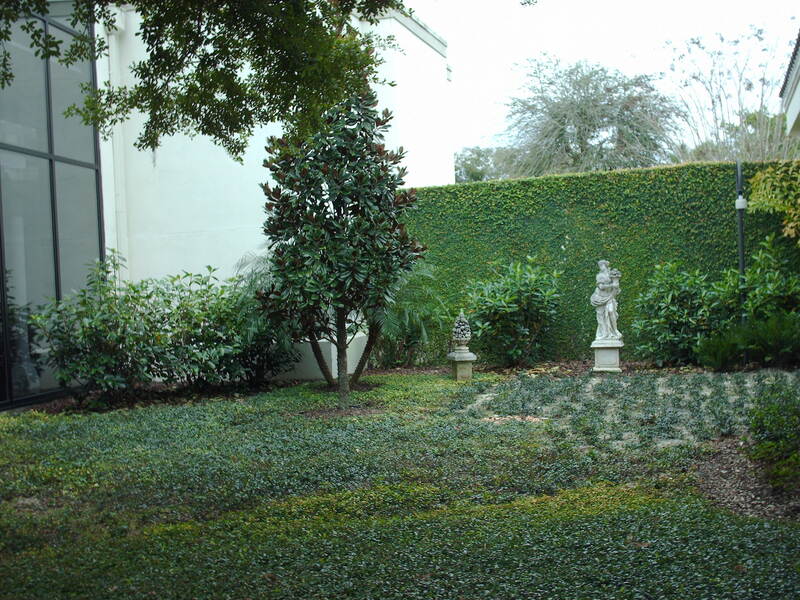 An interpretive center has plaques showing crop production on an East Florida Plantation. Bulow household articles, artifacts and miscellaneous artifacts are displayed. After visiting the Plantation Ruins, you can rent a canoe for $10.00 an hour or $40.00 a day. 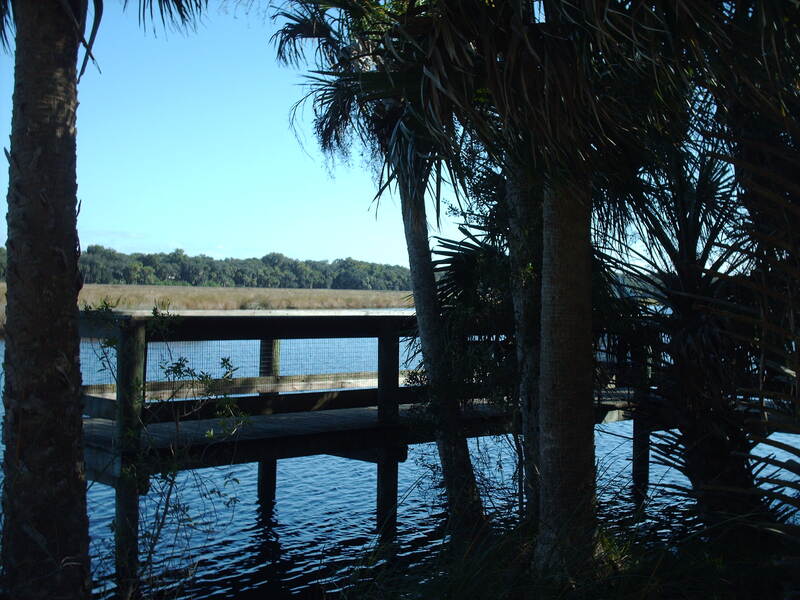 Bulow Creek has a canoe trail that is 13 miles long. I walked on the pier and took some photographs of the creek. In the winter months, you can stand on the pier and bird watch. There are Snowy Egrets and the Great Blue Heron is the largest wading bird. 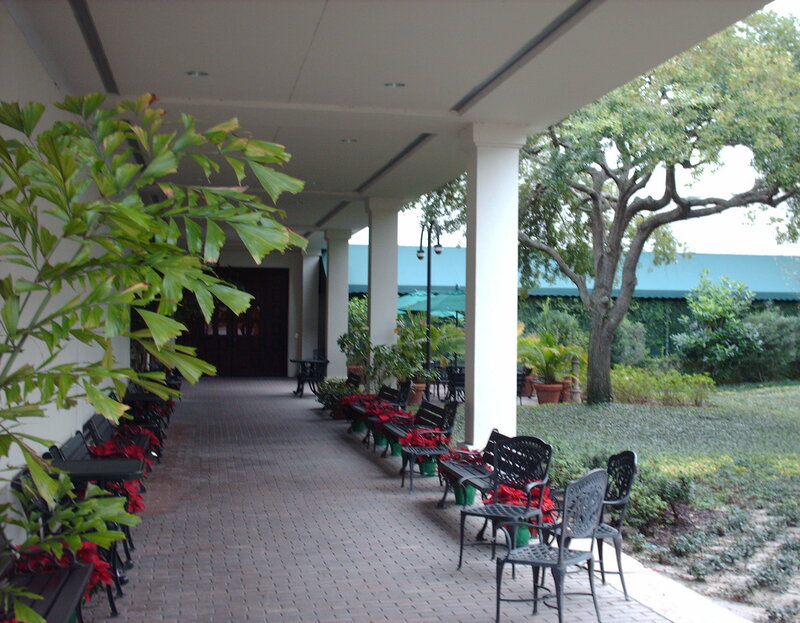 The Casements located at 25 Riverside Drive in Ormond Beach. A casement window is a window that pushes out not up and down and is prevalent in Europe and the western part of the United States. The Casements a three story house with an elevator that was unusual for the time. 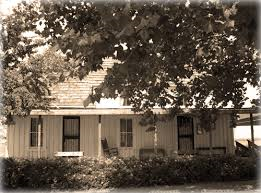 A minister built the house in the early part of the twentieth century for his wife who was wealthy and related to the Pullman family that built sleeping cars. John D. Rockefeller bought the house in 1918 after his retirement. There is a dispute about how the house was paid for – $75,000 or Standard Oil Stock. Mr. Rockefeller spent winters in the house and after his wife died, lived in the house year-round. His wife founded Spelman College that is a college for African American Women. After Mr. Rockefeller died, the house became a college for young women but closed after ten years of operation. The house vacant for a long time and gutted by vandals. The house listed on the National Register of Historic Places in the early 70s. 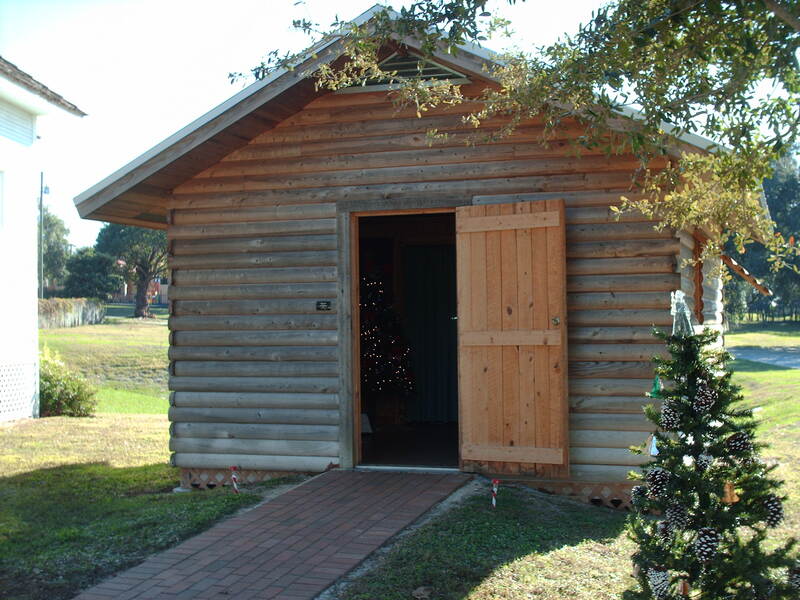 The City of Ormond Beach bought the home, had it fully restored and is run by the Guild. There are photographs throughout the house showing how it used to look. 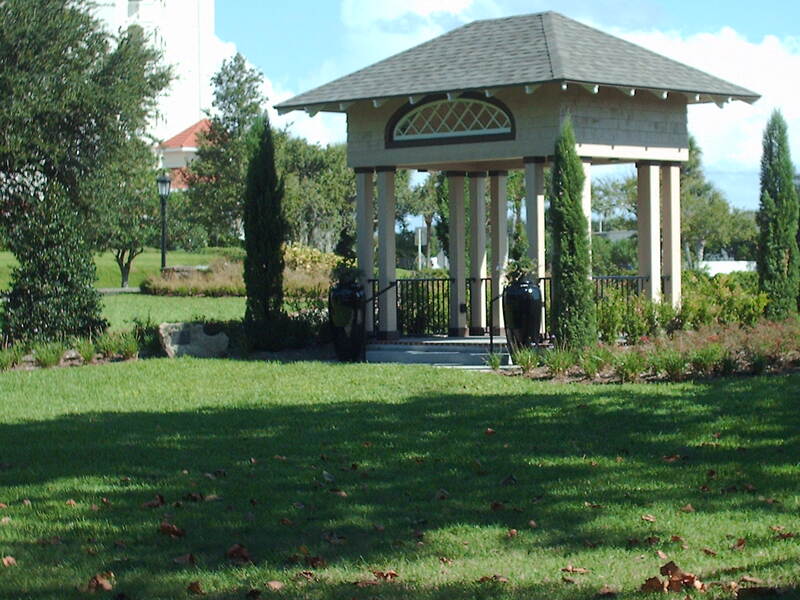 A Gazebo in the yard where you can sit and across the street is a park. Free entrance to the house; donations accepted. 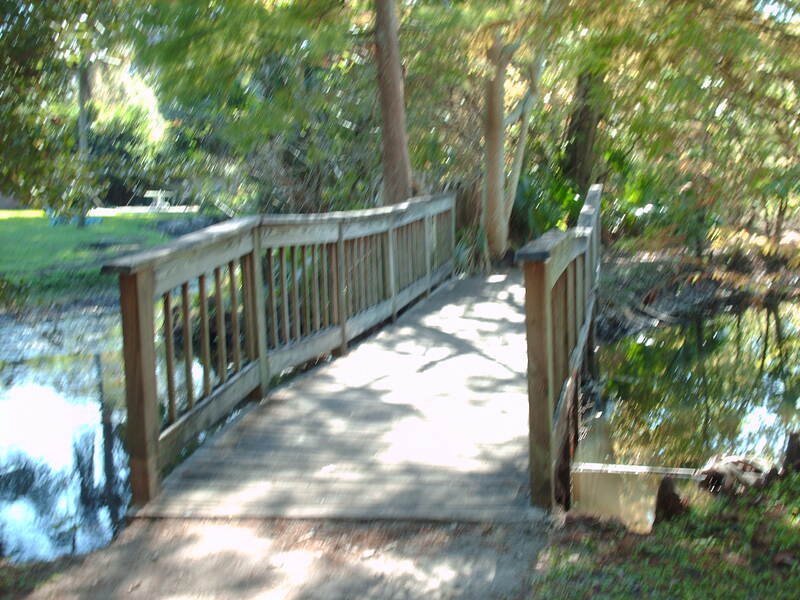 Mead Botanical Garden located at 1300 Denning Drive in Winter Park. Theodore L. Mead was a horticulturist. After his death, his friends donated 48 acres to the city of Winter Park in his honor. The Grove, which is an open-air pavilion hosts concerts, plays and film festivals. 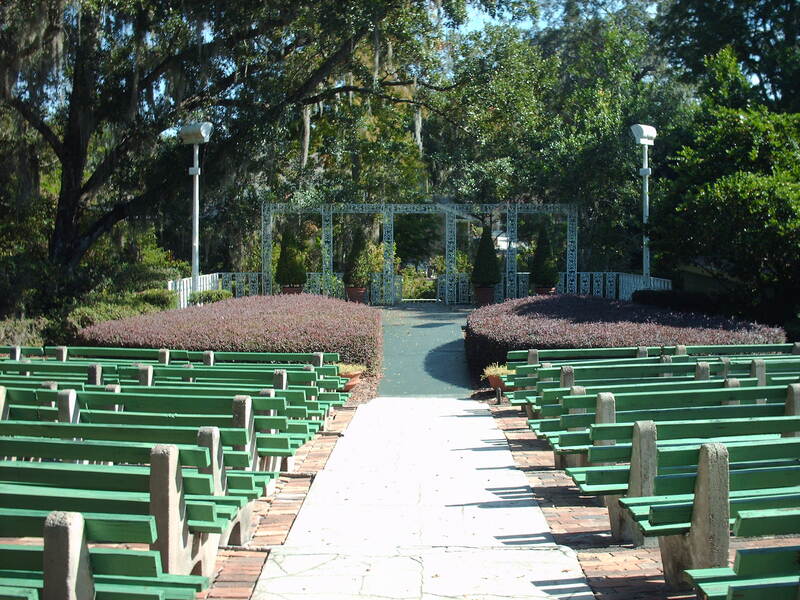 It also has an amphitheater that people can rent space for weddings. You can have a picnic on one of the picnic tables in the garden. They also have two butterfly gardens. Jog, walk or ride a bicycle on the many paths and trails. You can organize a hike with one of the park naturalists. A volunteer at the garden spotted four otters in the pond; otters don’t usually come out in the daytime.